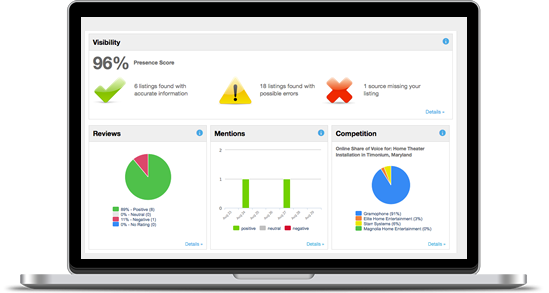 Review Generation is a multi-faceted reputation management solution that helps your restaurant build a stronger online presence and a more positive online reputation. Google Local search top position is driven by online reviews, and so is your restaurants revenue. On average, customer ratings are proven to increase sales by 18%, while 90% of people claim positive reviews influence their dining decisions. 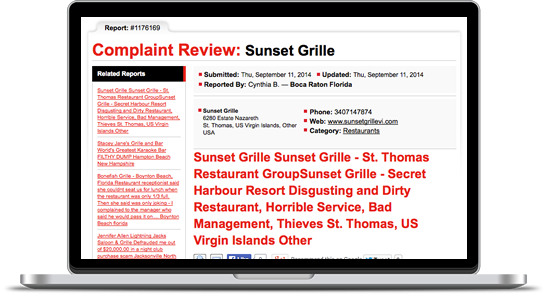 Savvy restaurant owners are getting serious about soliciting feedback, but generating reviews for your restaurant is hard work. 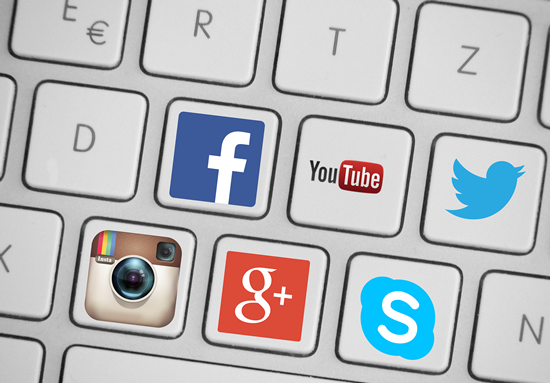 It’s not easy reaching out to customers, not to mention directing them to review sites and asking them to share their recommendations on social media. Restaurant owners need to take this off their plate, that's where we come in. 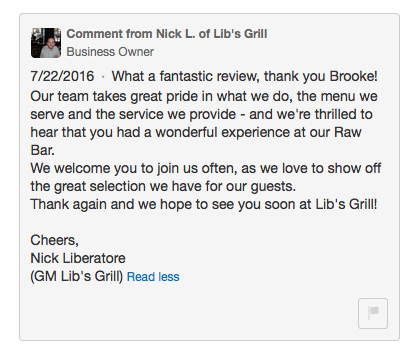 It’s never been easier for a customer to leave you a review online thanks to our custom review website. 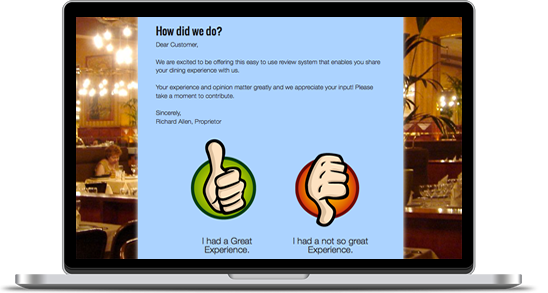 If a diner was happy, they click the “thumbs up” button and are prompted to leave a review on your exact review sites preset by us. If they were unhappy, they click the “thumbs down” button and are prompted to fill out a simple form that will be immediately emailed to you, thereby redirecting them away from the online review sites and giving you a chance to rectify the situation before the review hits a major review site. How else can we get good reviews? 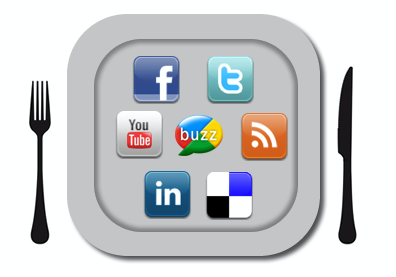 We contact your best customers and ask them for a review of your business by email. 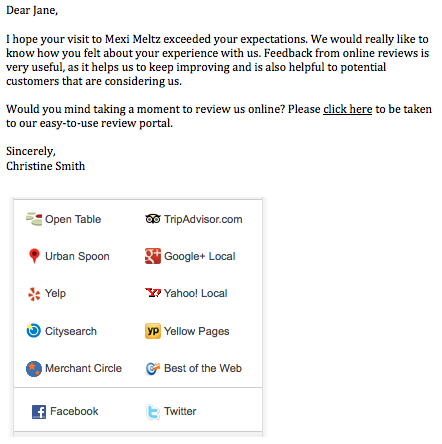 Links to your review profiles are embedded into each email as well as the link to your custom review website. 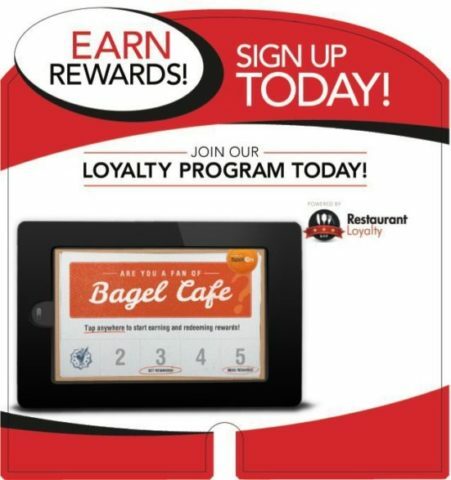 Many of our Restaurant clients have their server staff hand out business card size collateral with the customers bill which encourages them to visit their review portal. 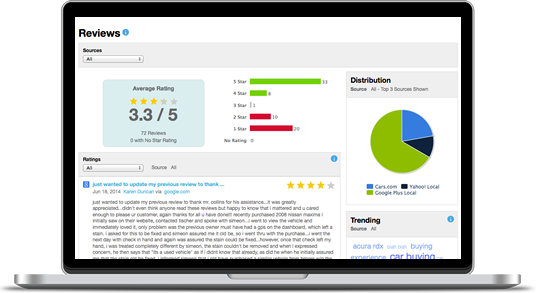 Review Generation encourages satisfied customers to share their feedback on major review sites like Facebook, Yelp, Google, Trip Advisor and so much more. 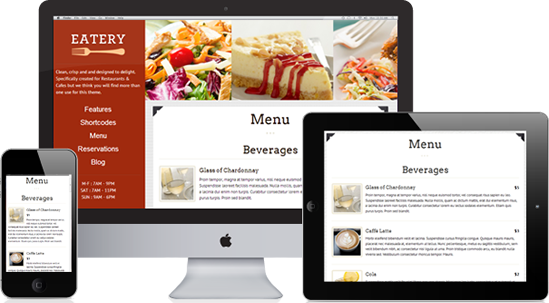 In addition to boosting ratings and reviews on industry-specific sites, it also helps build trust and credibility online when happy diners share their experience with your restaurant.